Soyica Colbert is the Chair of the Department of Performing Arts and an Associate Professor of African American Studies and Theater and Performance Studies at Georgetown University. She is the author of The African American Theatrical Body: Reception, Performance and the Stage and Black Movements: Performance and Cultural Politics. Colbert edited the Black Performance special issue of African American Review and co-edited The Psychic Hold of Slavery. She is currently working on an intellectual biography of, Lorraine Hansberry: Artist/Activist. Colbert has published articles in American Theatre, African American Review, Theatre Survey, Modern Drama, Boundary 2, South Atlantic Quarterly, Scholar and Feminist Online. 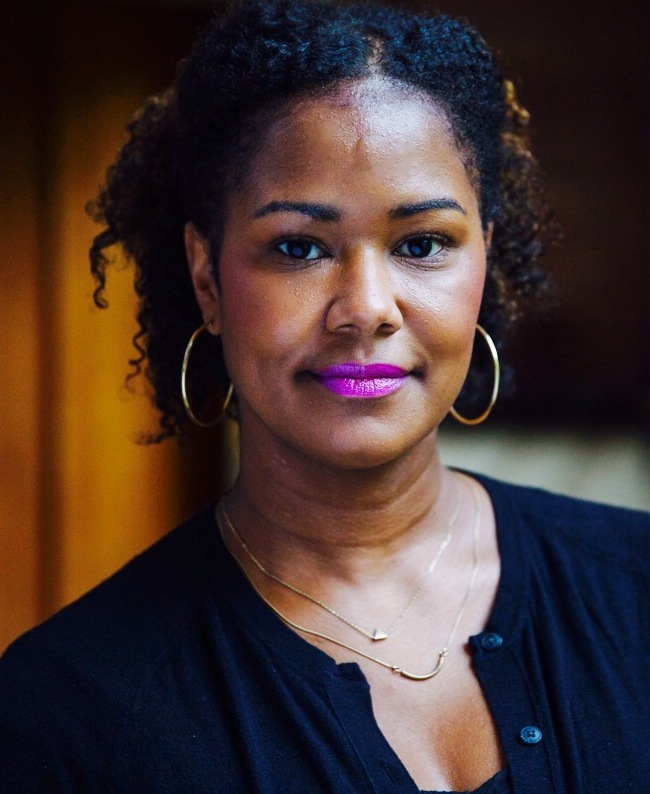 She is the recipient of the Schomburg Scholars-in-Residence Fellowship, Woodrow Wilson Foundation Career Enhancement Fellowship, and the Stanford Humanities Postdoctoral Fellowship. Lorraine Hansberry: Reimagining Biography panelists include Soyica Colbert (author of the forthcoming Lorraine Hansberry: Artist/Activist Yale University Press, 2019) and professor of African American Studies and Theater & Performance Studies at Georgetown University; Imani Perry (author of the forthcoming Looking for Lorraine: The Radiant and Radical Life of Lorraine Hansberry (Beacon Press, September 2018) and a professor of African American Studies at Princeton University); Tracy Heather Strain, (director of Lorraine Hansberry: Sighted Eyes | Feeling Heart, PBS national broadcast January 2018); and Margaret Wilkerson (author of forthcoming Lorraine Hansberry: Am I a Revolutionary? and Professor Emerita of African Diaspora Studies and Theater, Dance, and Performance Studies at the University of California, Berkeley). The panel will be introduced by Joi Gresham, the executive director of the Lorraine Hansberry Literary Trust, and moderated by Joy-Ann Reid (national correspondent, MSNBC).